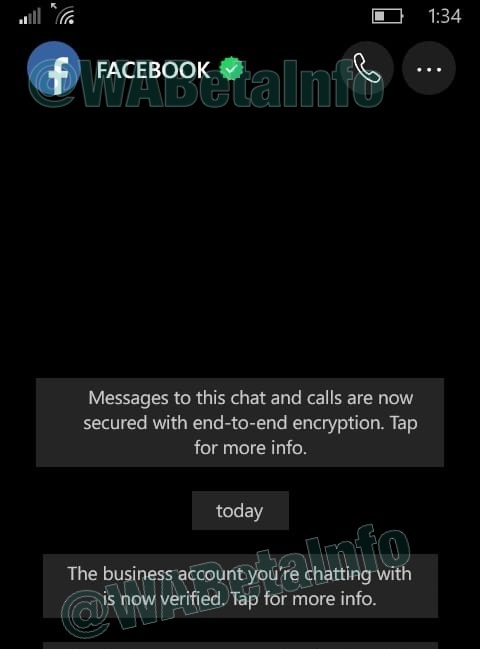 WhatsApp has recently released new updates for Windows Phone beta, bringing the version number up to 2.17.286. The update has apparently nothing new, but you should know that there is a hidden feature (that’s not available yet to the public). 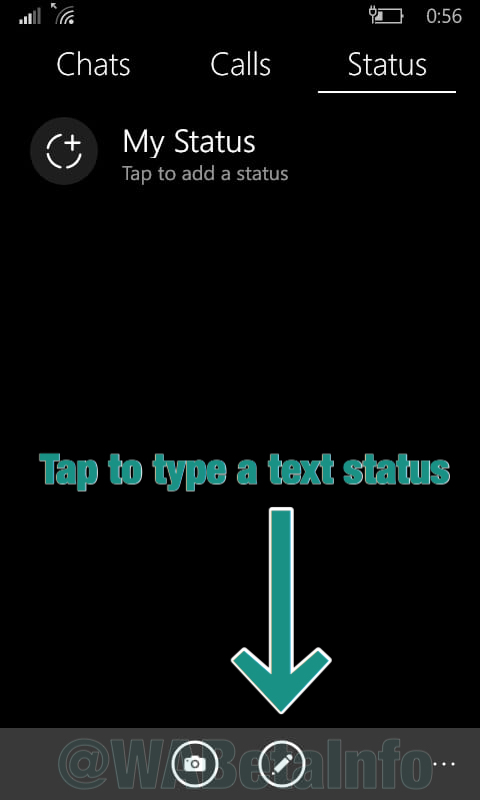 WhatsApp has enabled text statuses for iOS and Android one month ago, but the feature was strangely missed for Windows Phone. Fortunately, the 2.17.286 update brings the support for this feature! 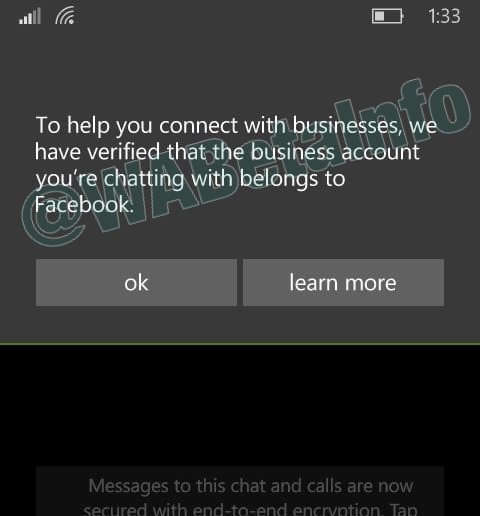 This update allows you to recognize when a business is verified by WhatsApp. 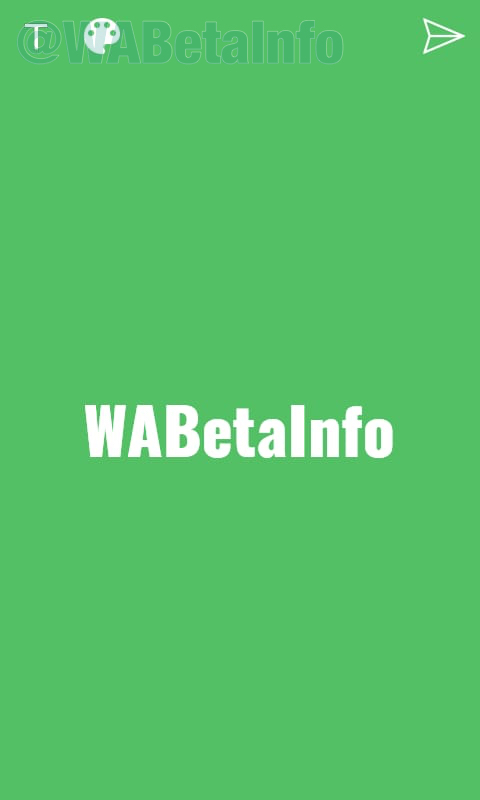 Continue to follow us on Twitter and our Telegram Channel. Previous PostPrevious First Stickers appear in WhatsApp Chat! 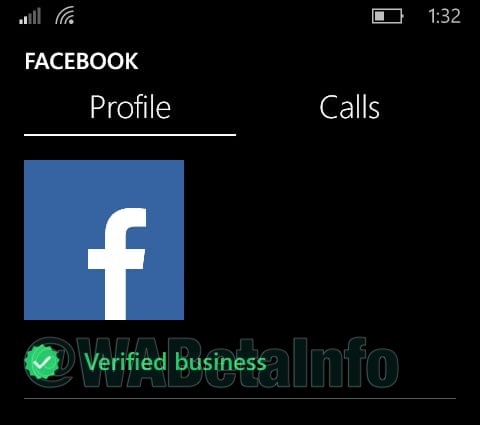 Next PostNext WhatsApp is internally working to implement group voice calls!